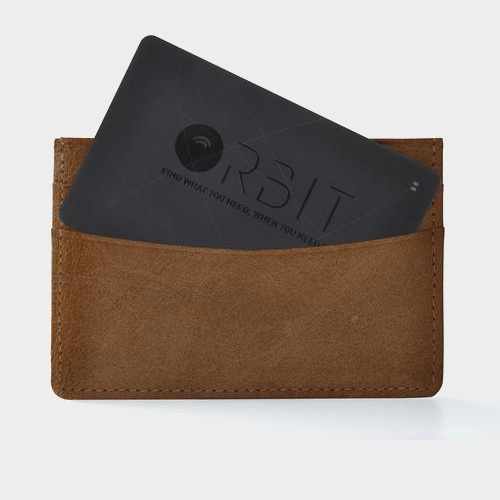 Orbit Stick-On is perfect for all those items you can’t afford to lose. Ideal for remote controls, laptops, tools, guitar etc. And with the keyring attachment, use it on your keys, backpacks, luggage etc…Using the app make your Orbit ring or check it’s last known GPS location. 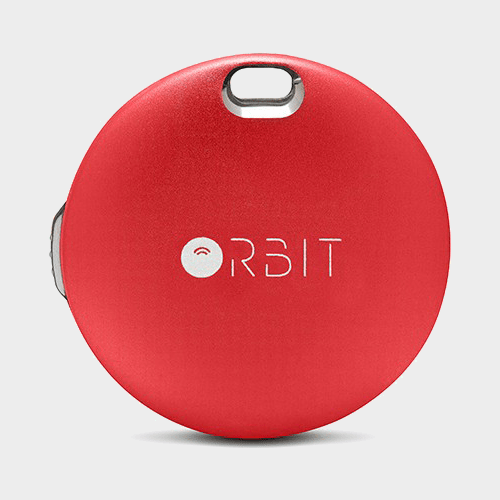 Orbit can also find your phone by making it ring even on silent or use it as a selfie remote.With a replaceable battery there is no need to buy a new one every year.